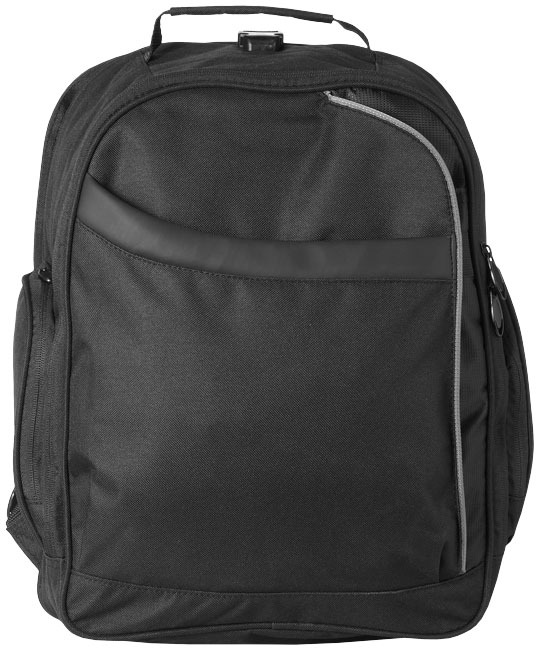 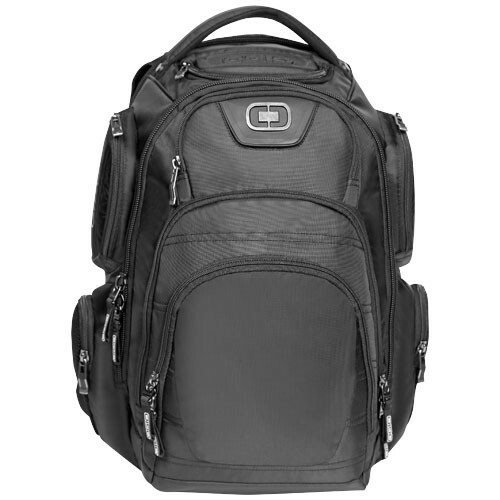 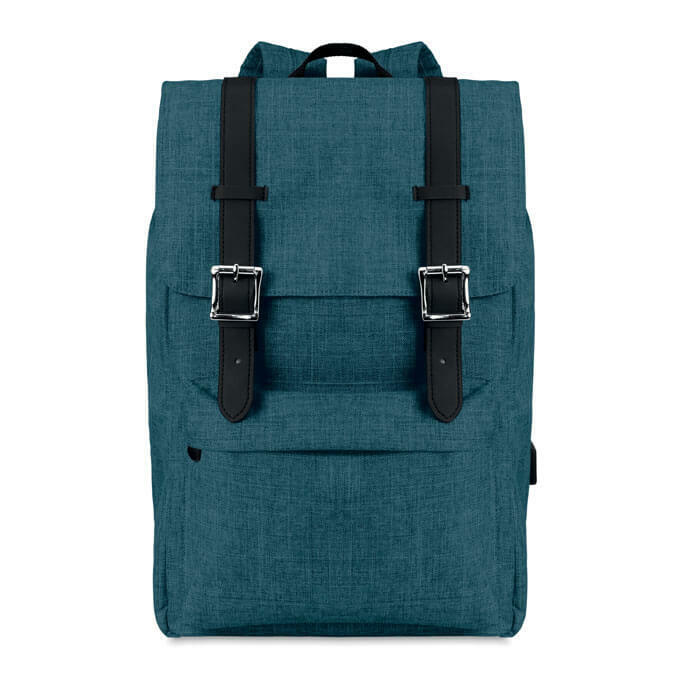 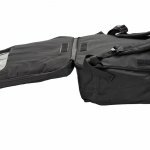 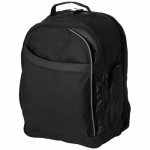 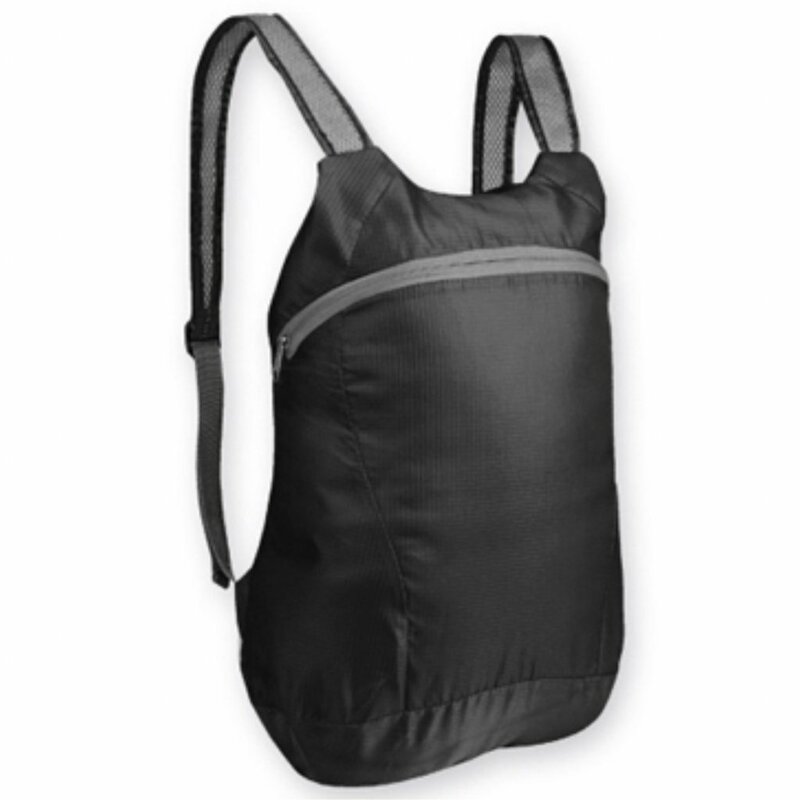 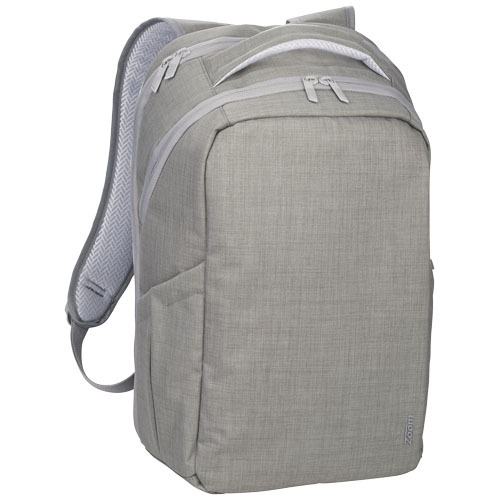 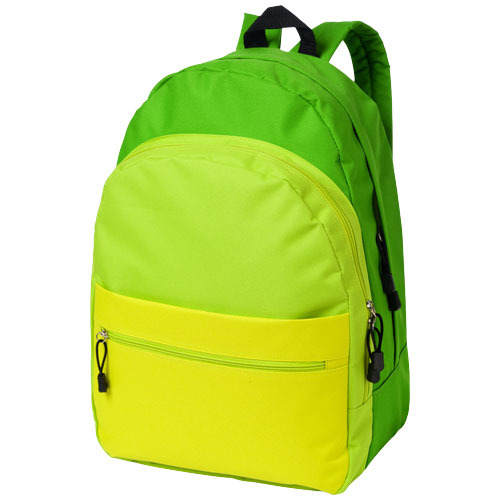 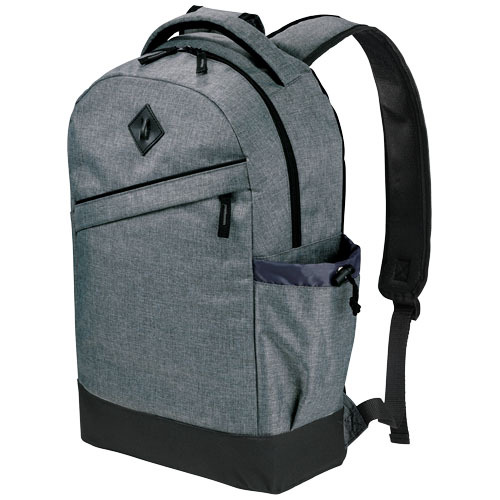 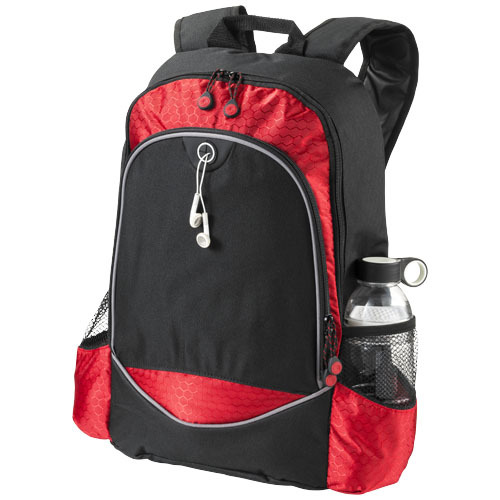 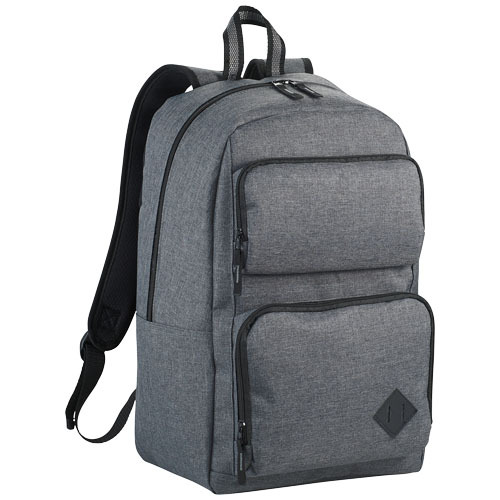 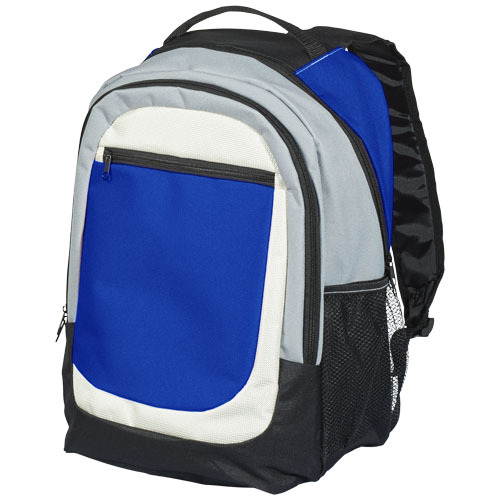 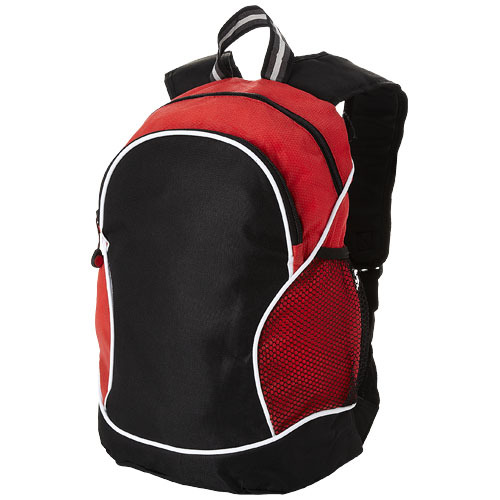 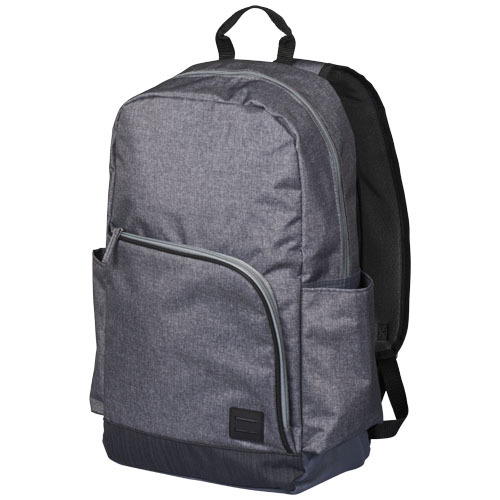 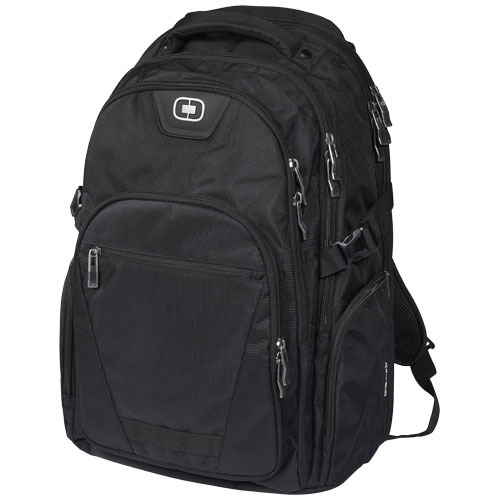 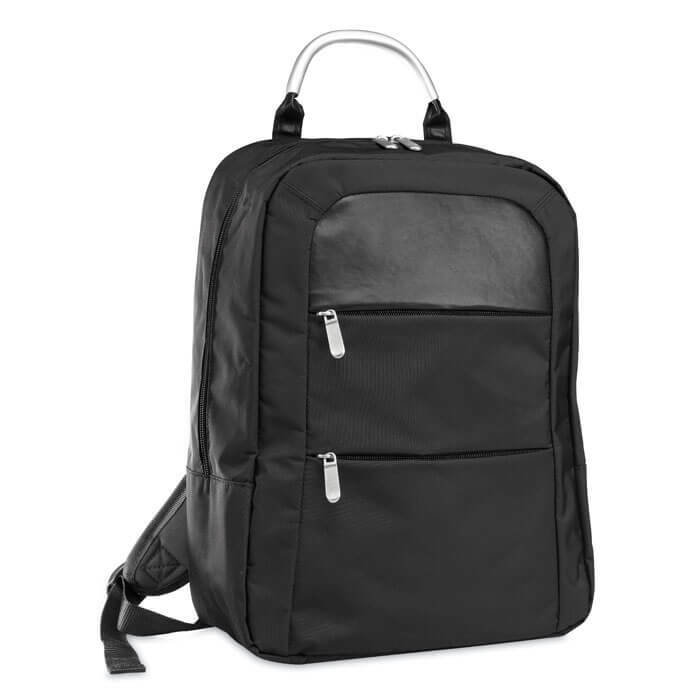 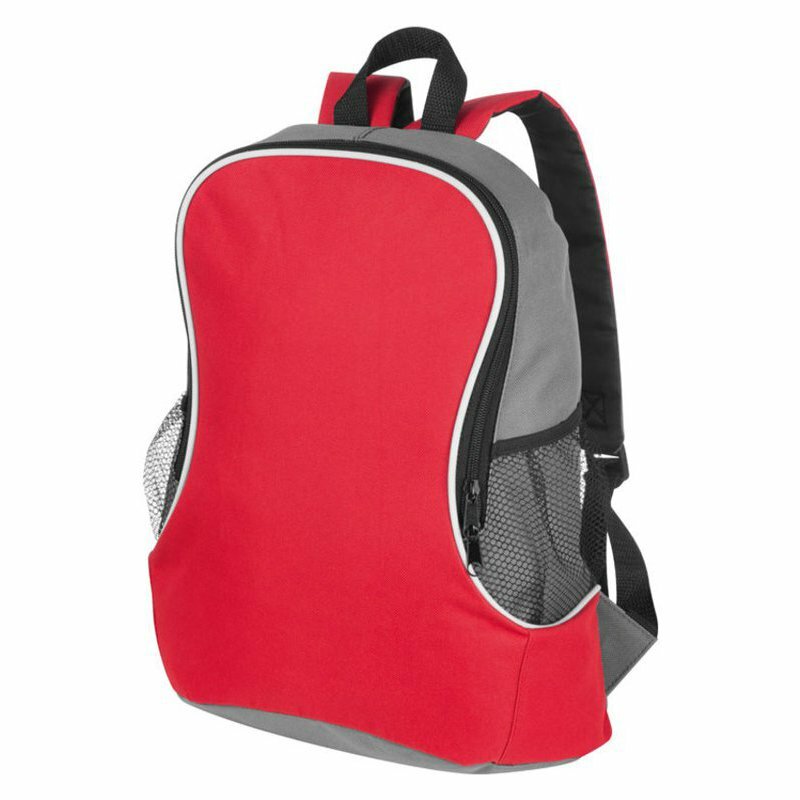 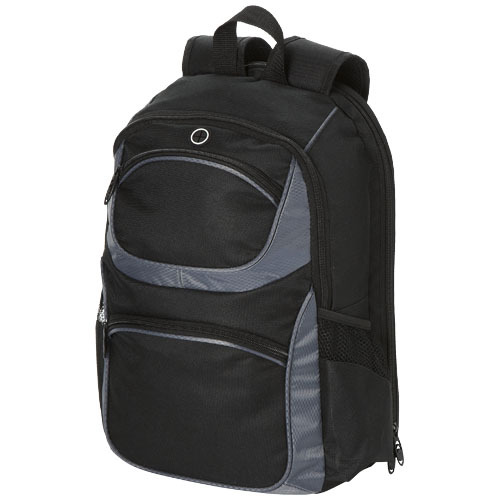 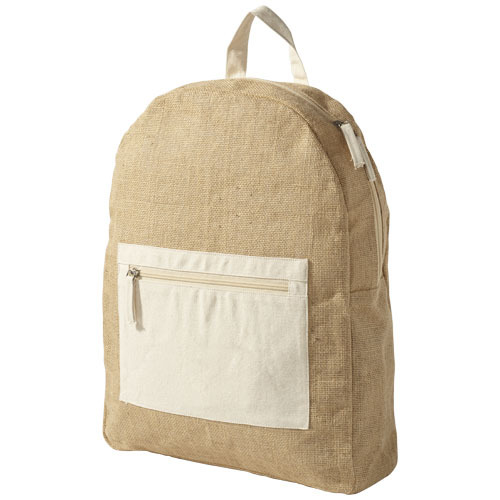 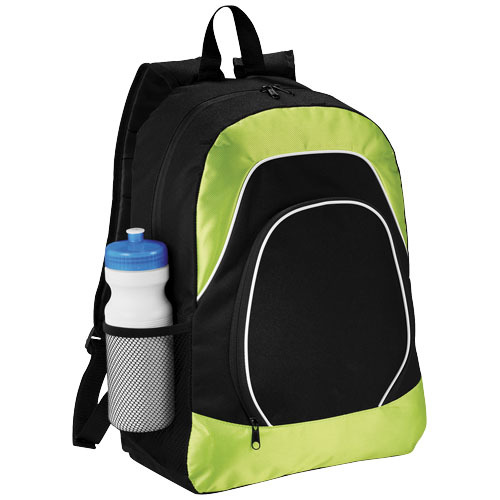 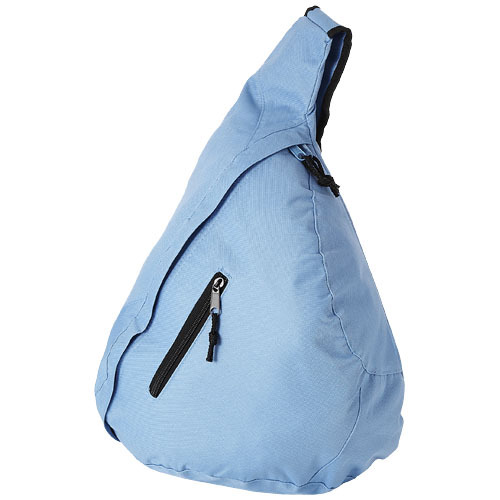 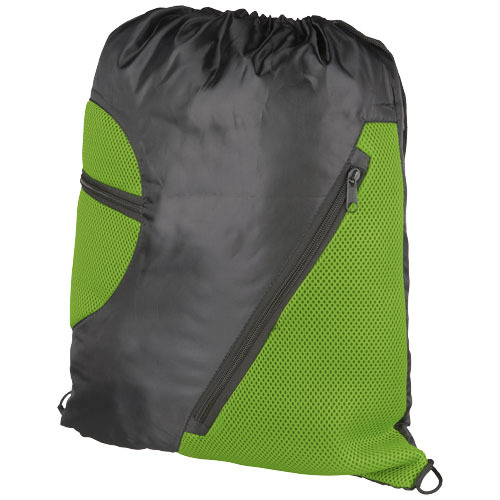 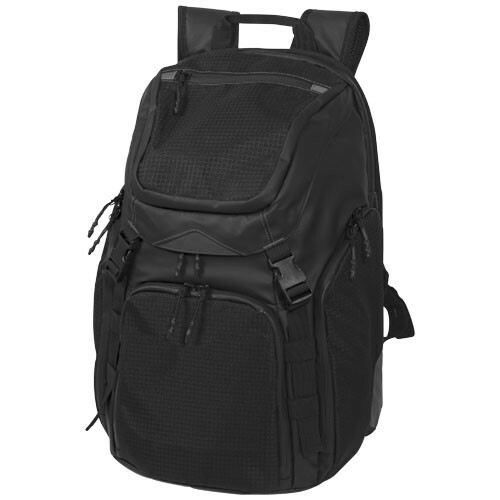 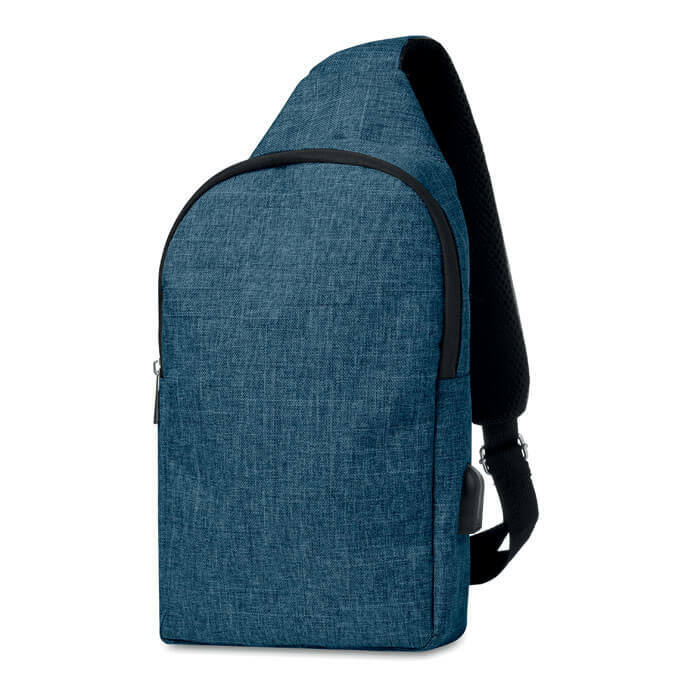 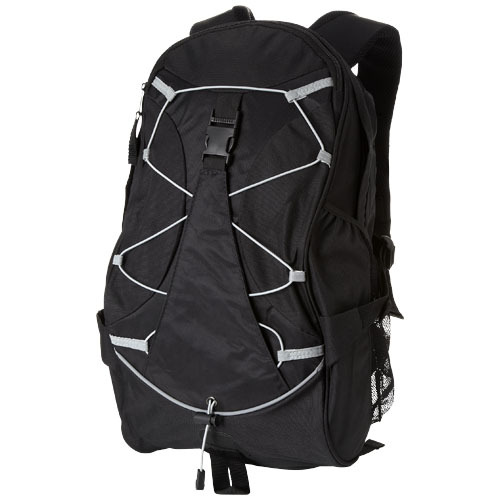 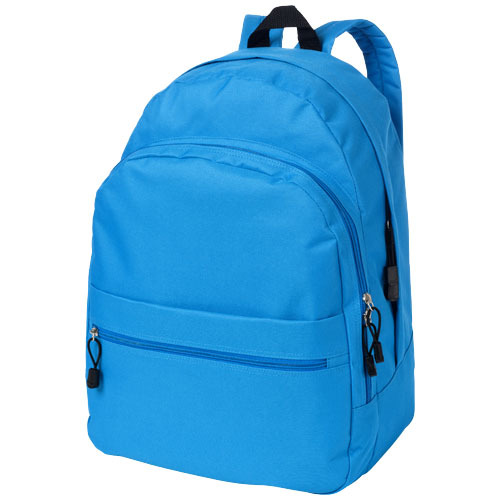 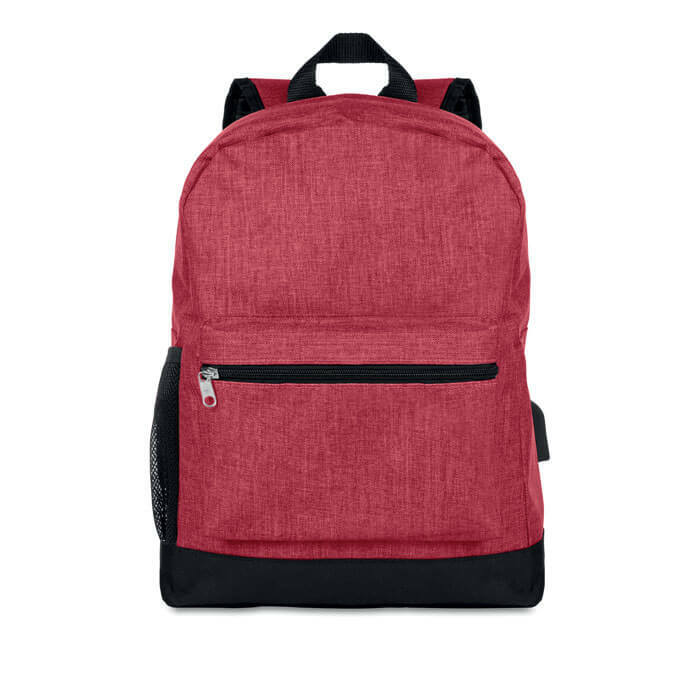 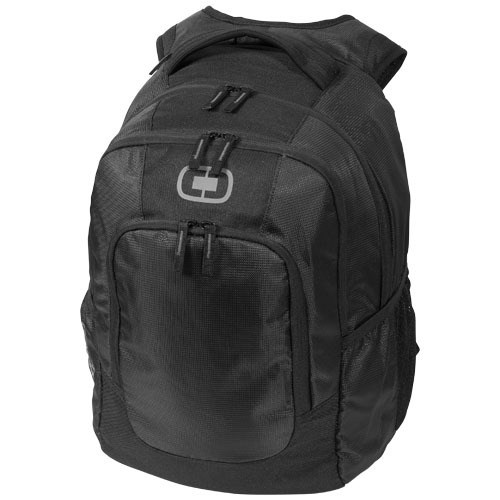 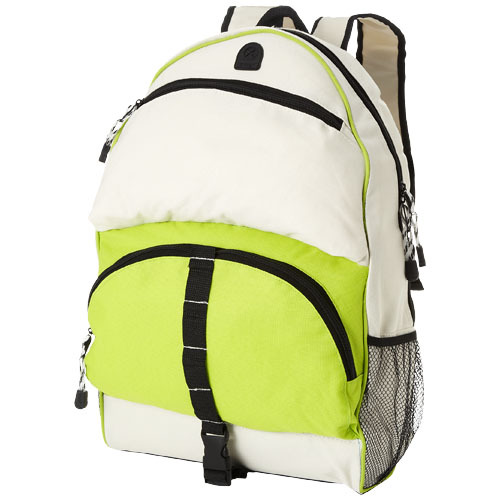 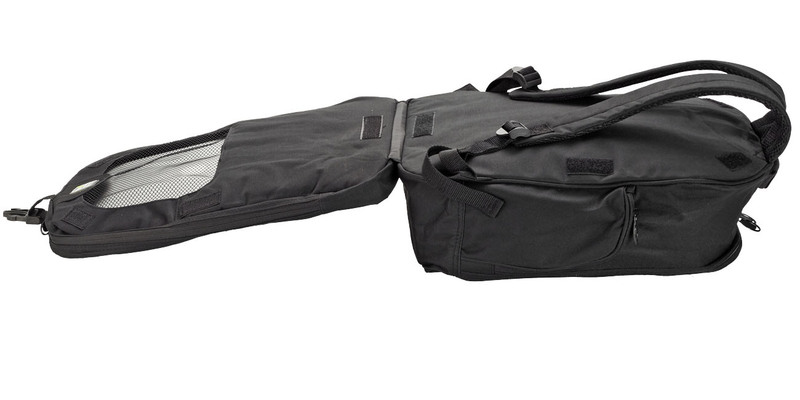 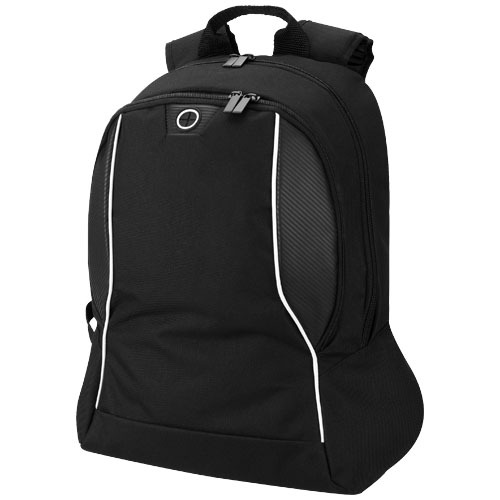 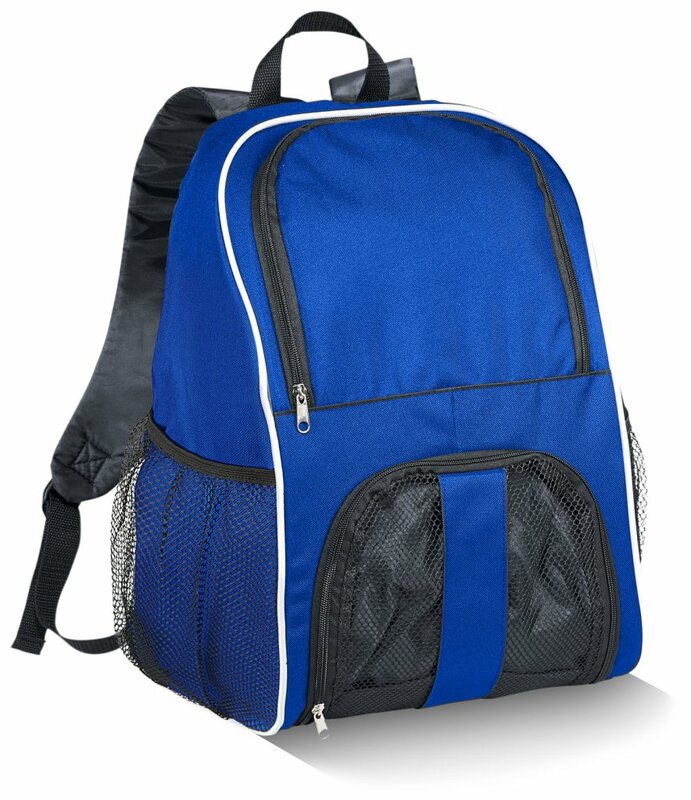 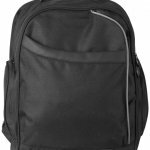 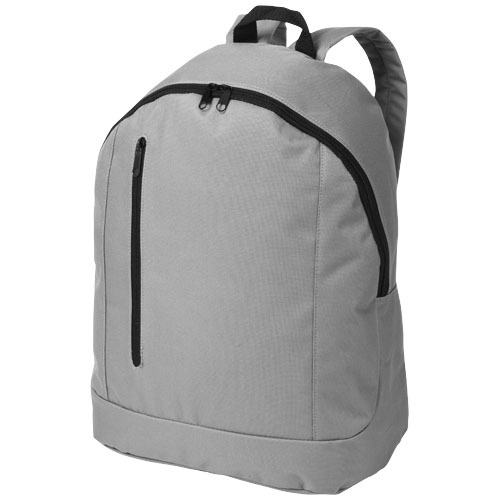 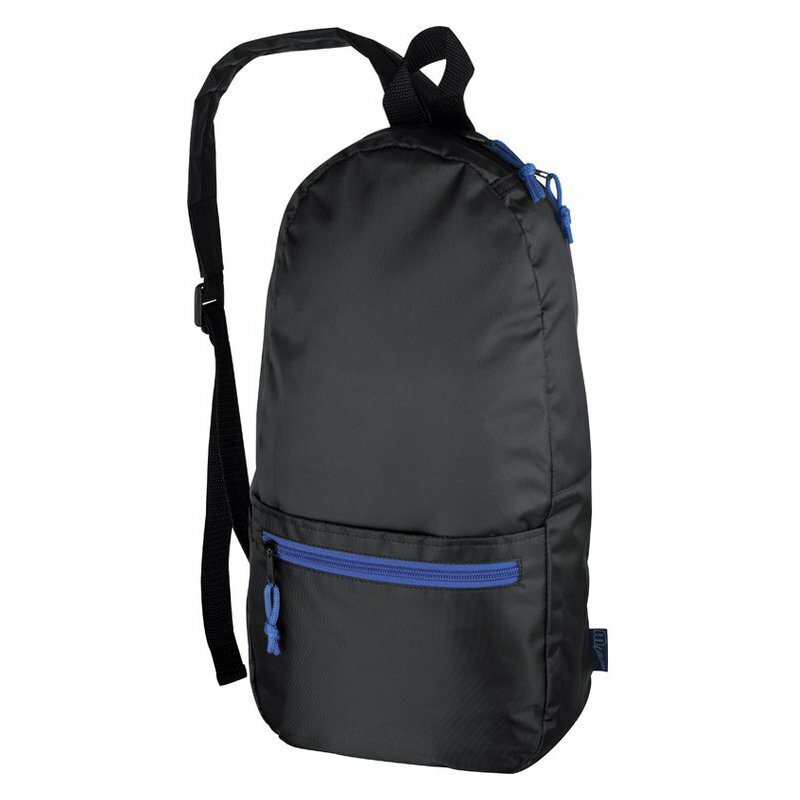 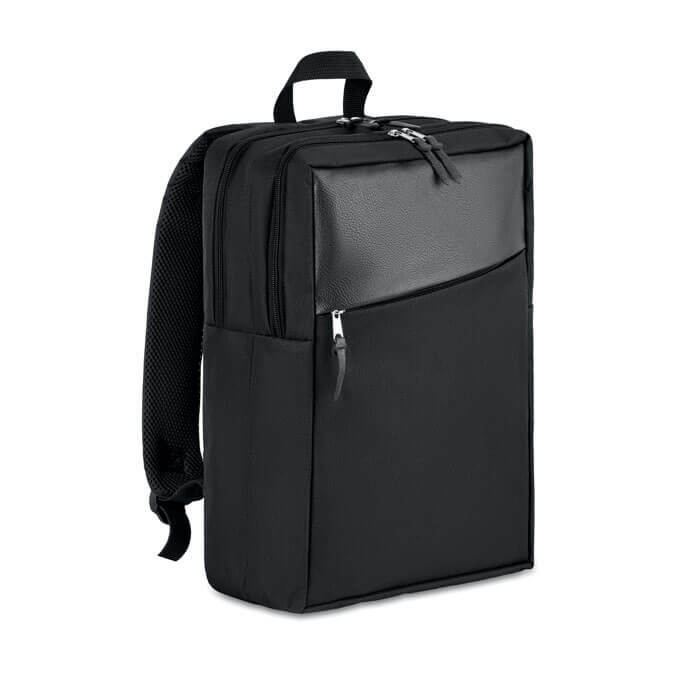 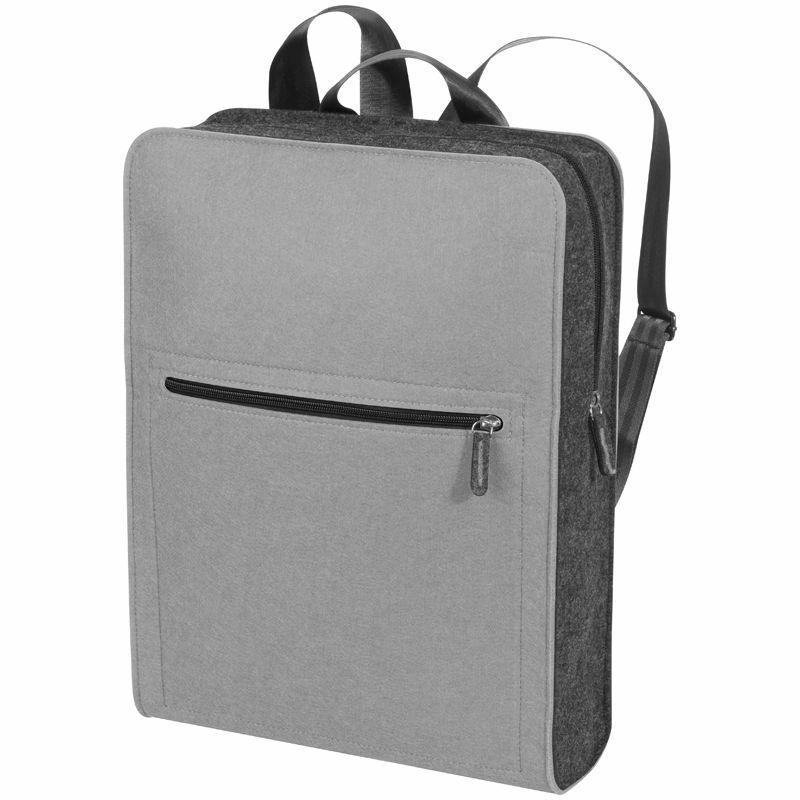 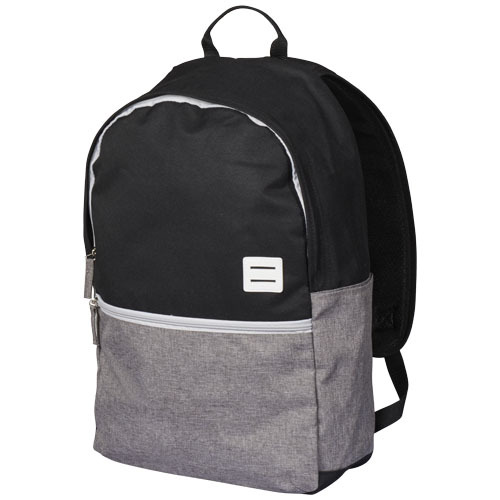 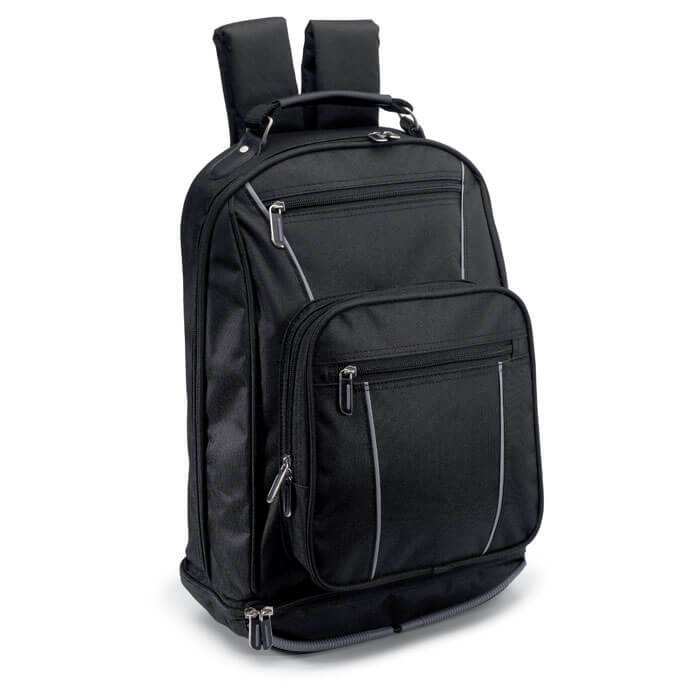 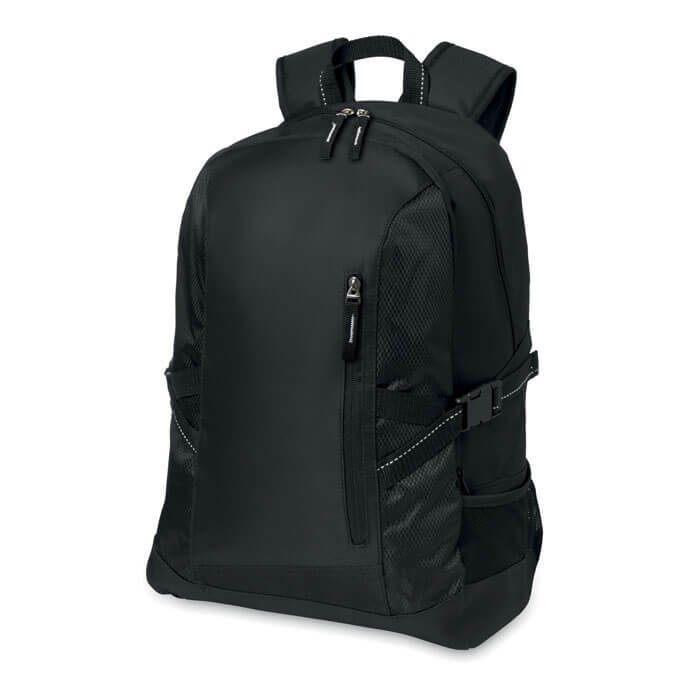 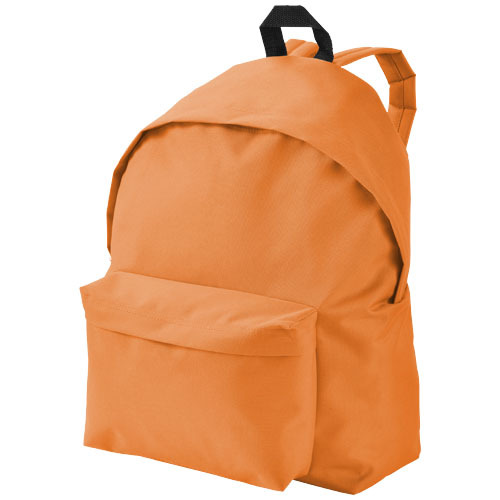 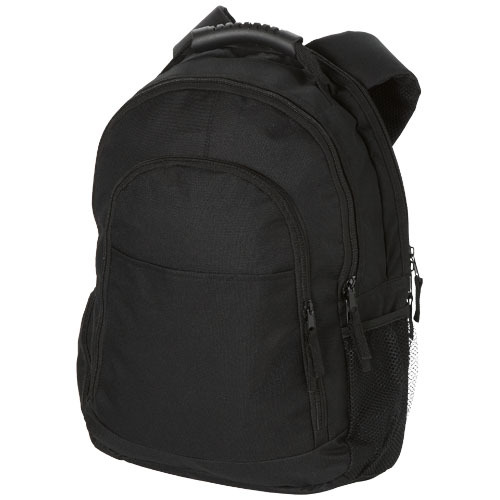 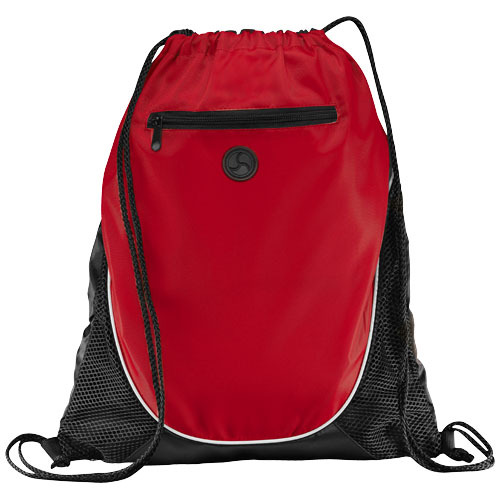 Checkmate 15″ laptop backpack. 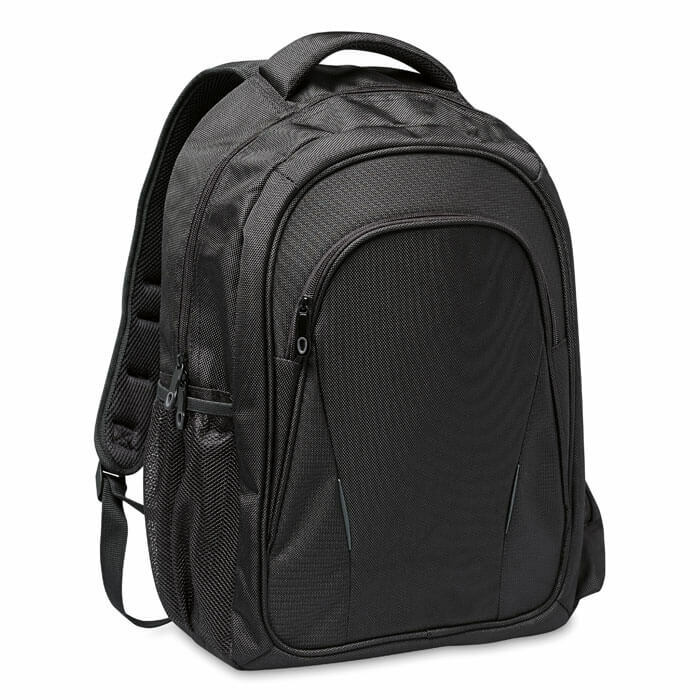 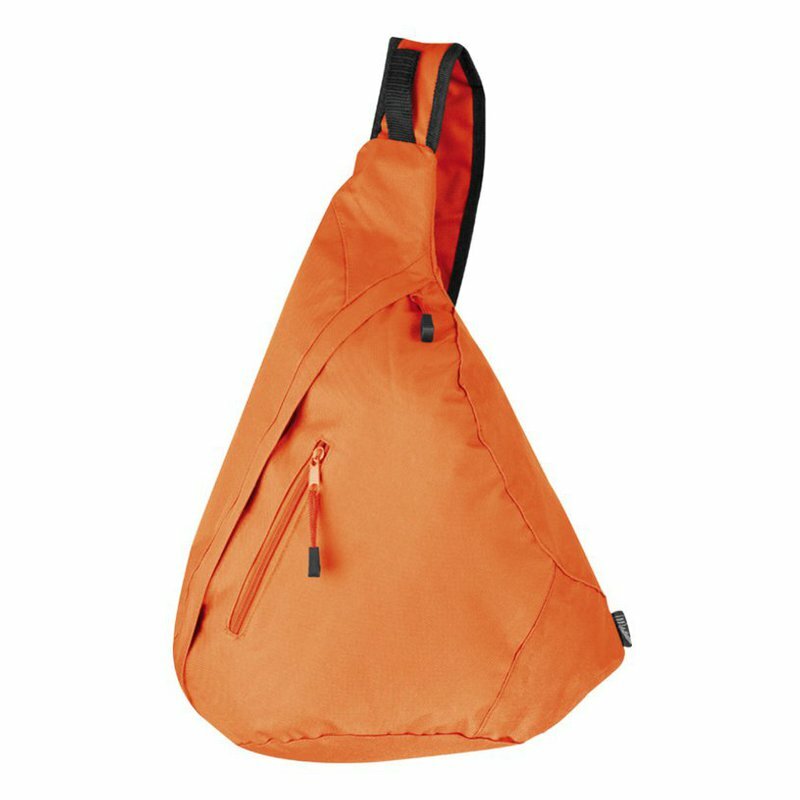 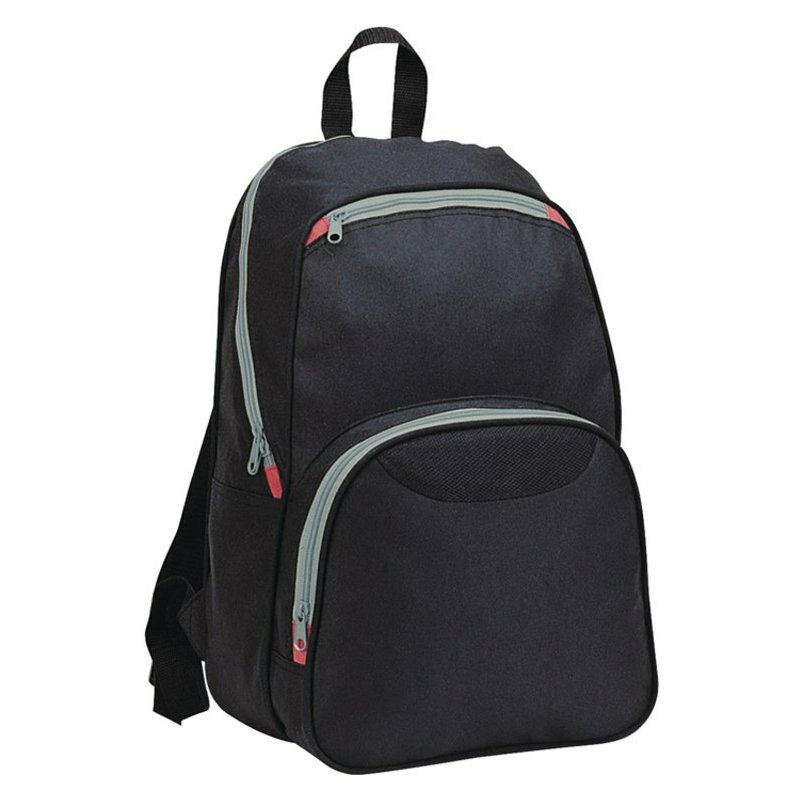 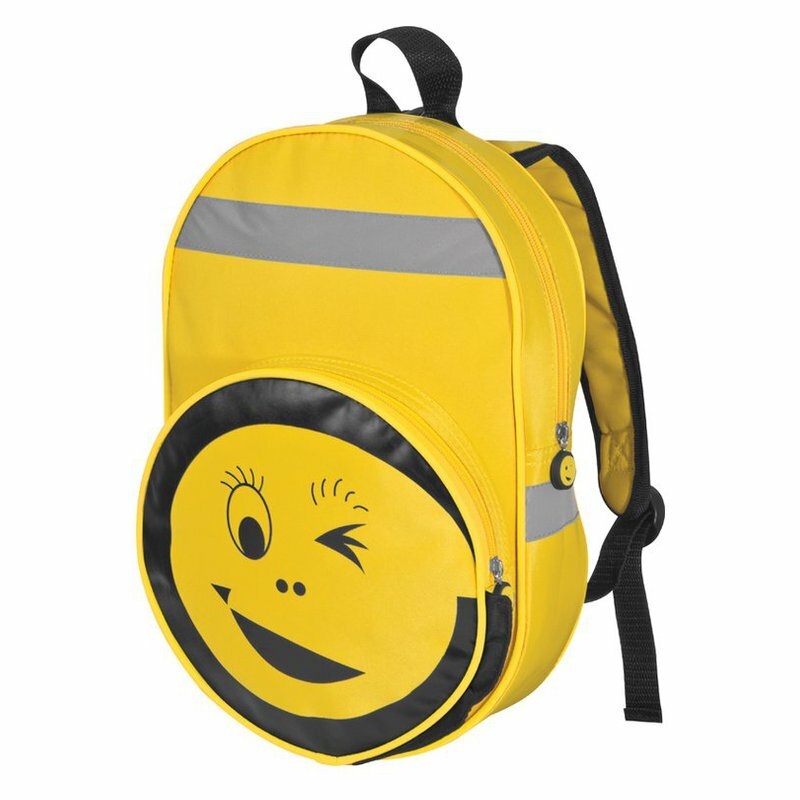 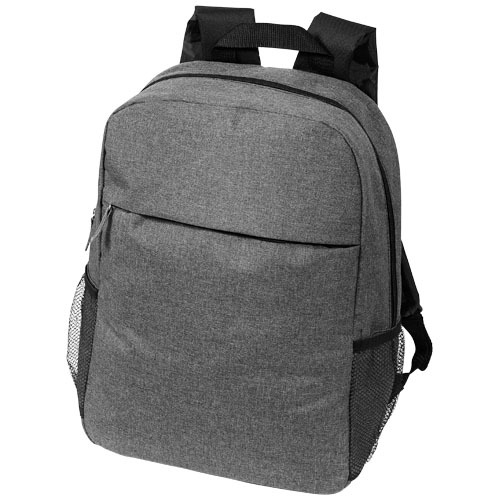 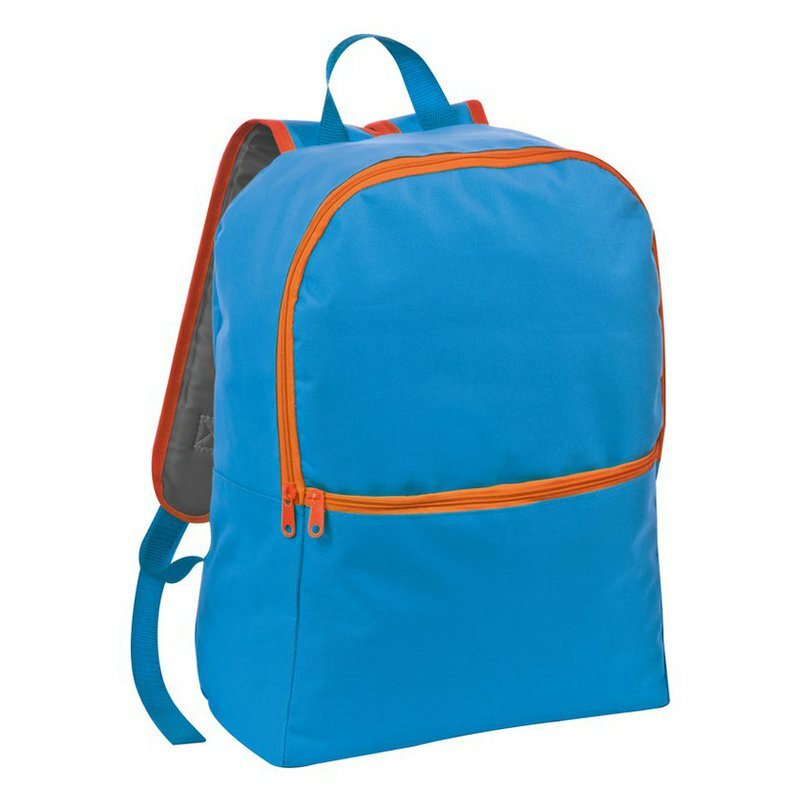 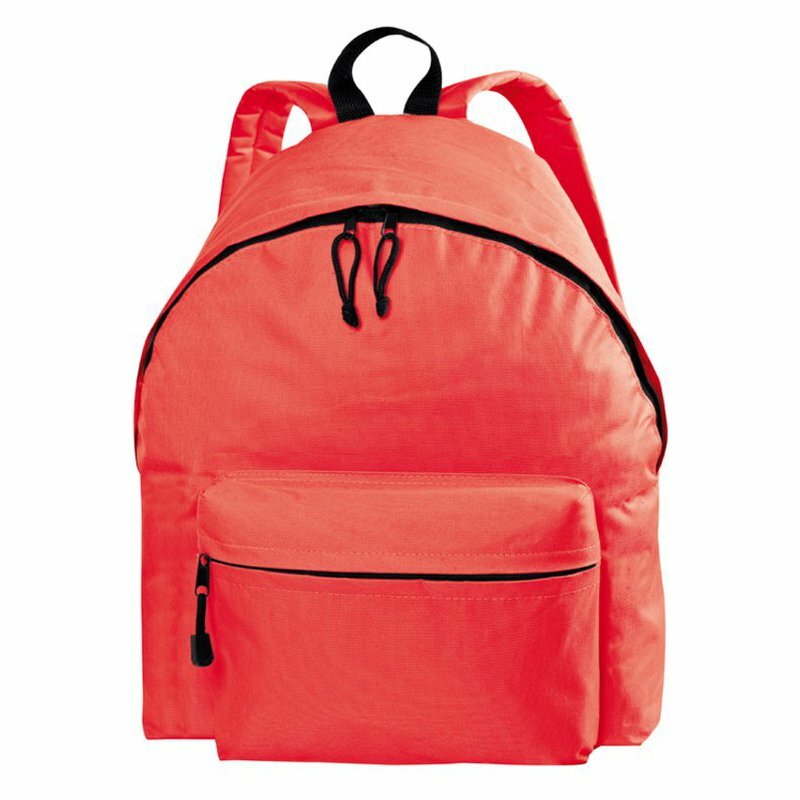 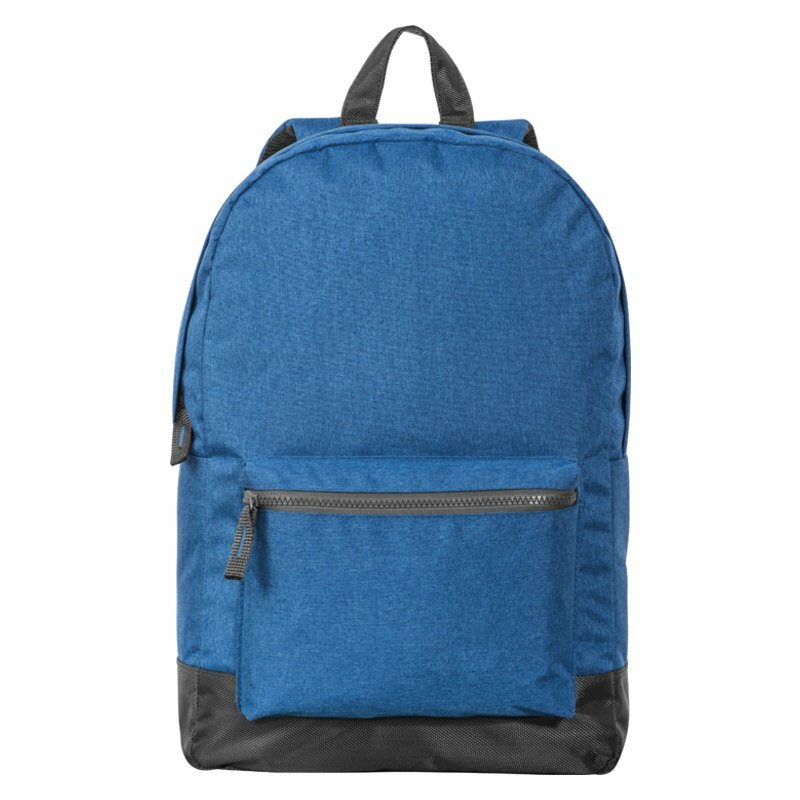 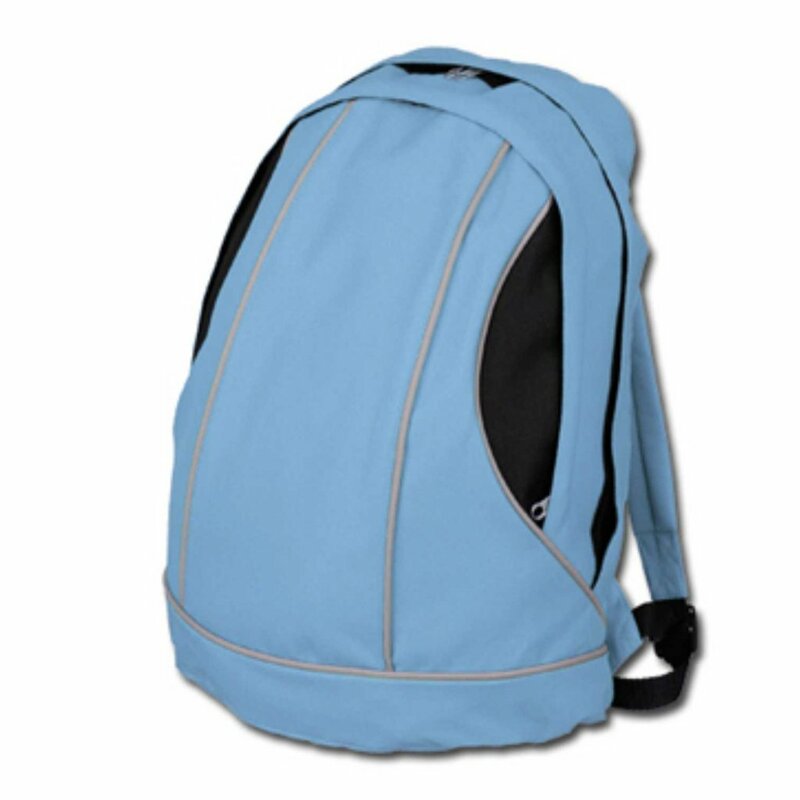 15″ Laptop backpack with a laptop only section which unfolds to lie flat on the X-ray belt to increase your speed, convenience and security. 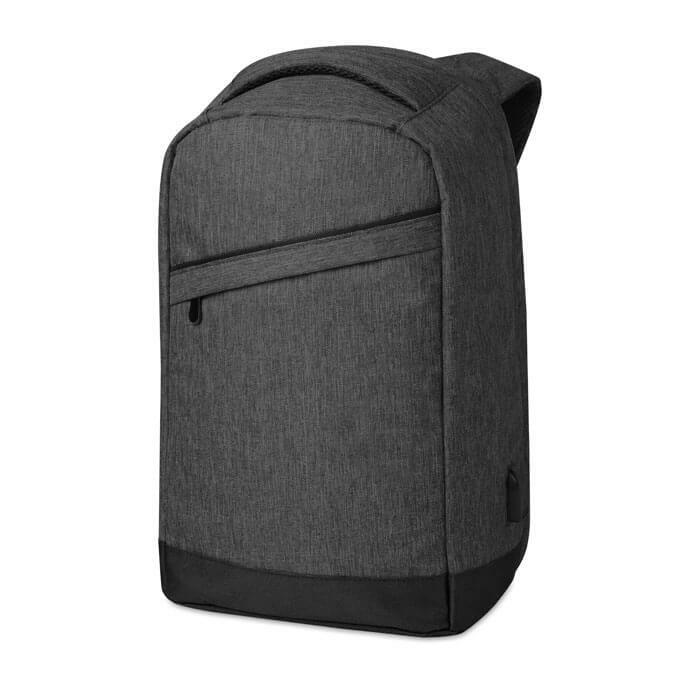 Holds most 15″ laptops. 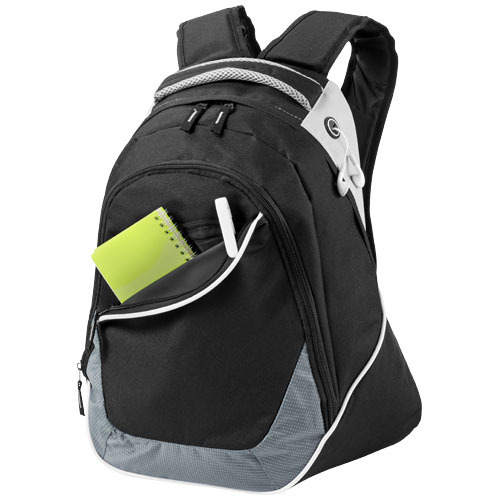 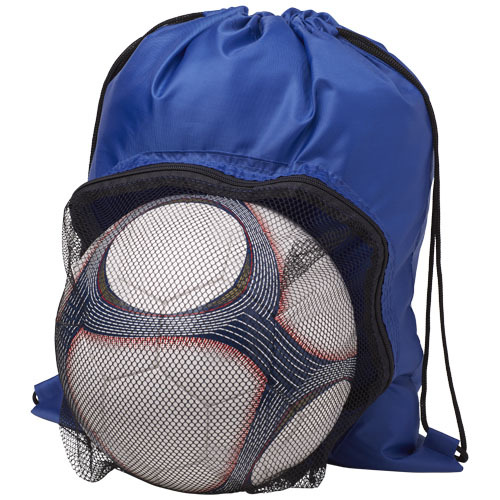 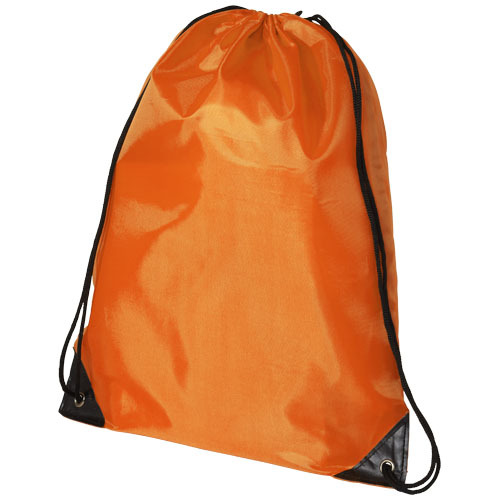 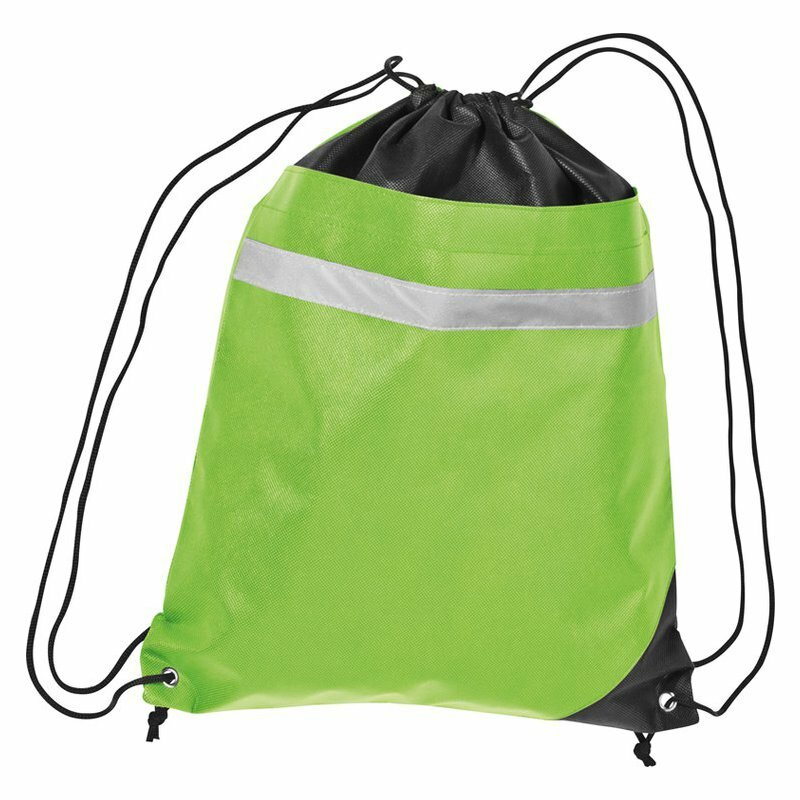 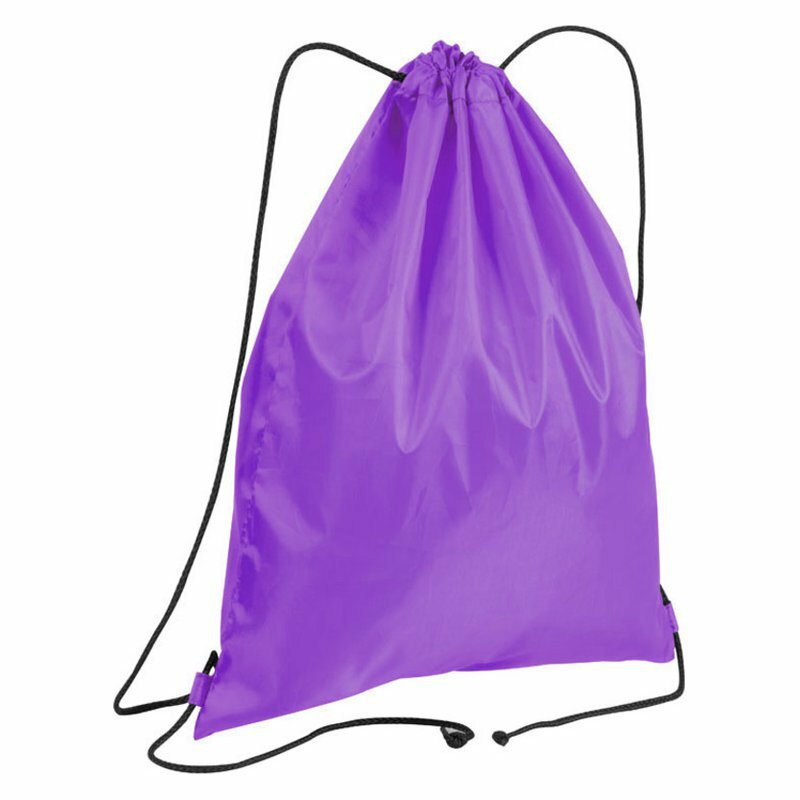 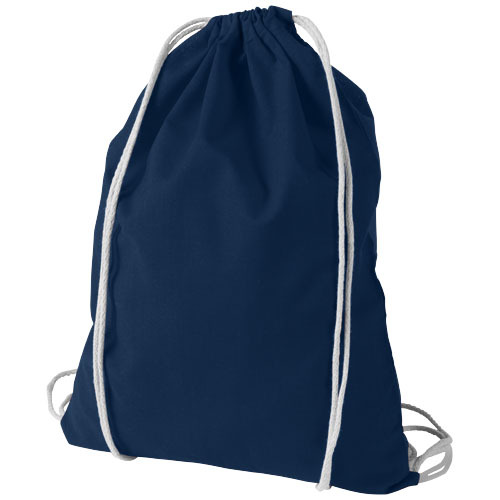 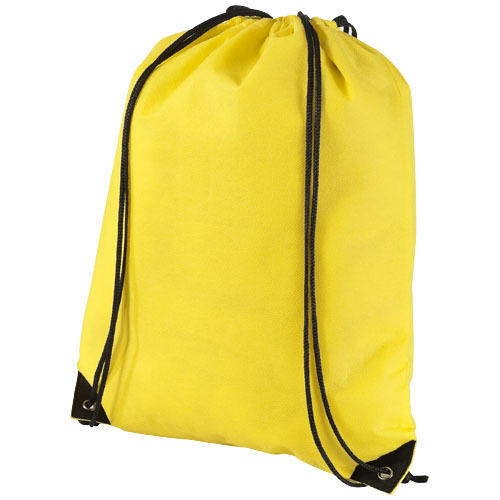 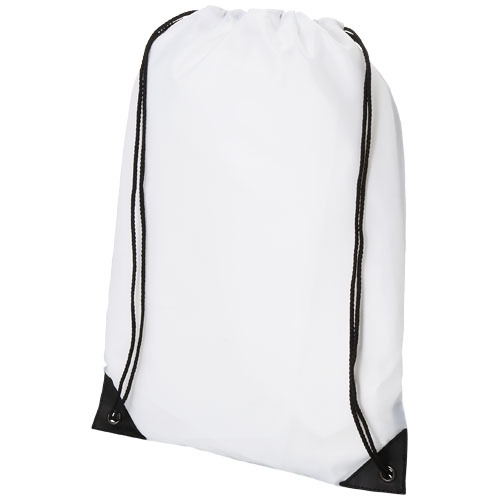 Front zipped compartment contains organizer and file divider. 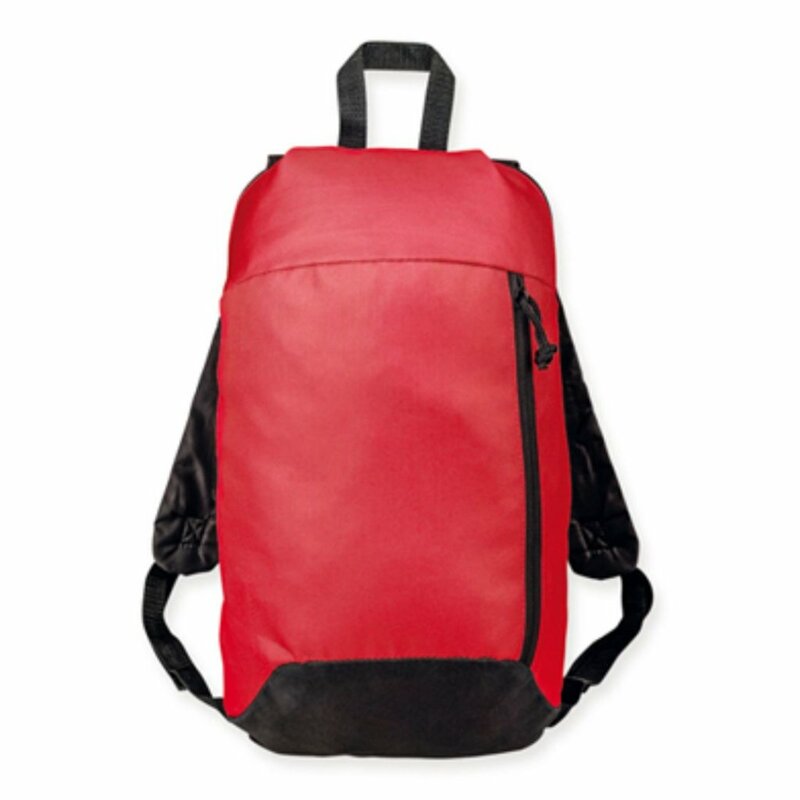 600D Polyester and PVC.